Pacific Northwest homes are often characterized by how well they work with their natural environment - either along the shorelines, climbing the hills, or nestled in the valleys. These house plans take advantage of the varied landscape of Washington State, Oregon and British Columbia while the floor plans are often designed to maximize the capture of sunlight while also using overhangs to shelter from the rain. 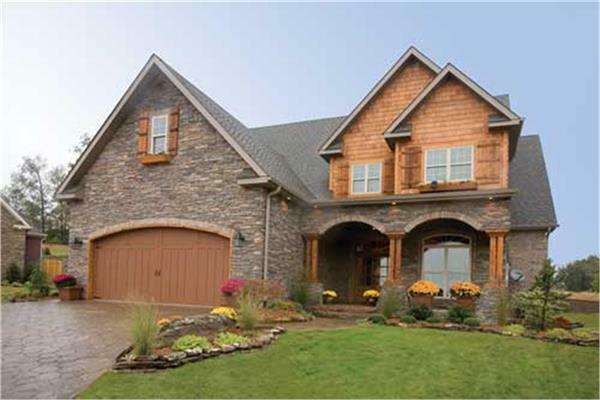 Shingle style, arts & crafts, and craftsman style homes have been especially popular. In more populated areas, Victorians, bungalows, ranch homes / ranchers are common. More recently, modern house plan designs have gained wider popularity. More information about the Pacific Northwest's architecture can be found here.